Amyris Oil 10 ml. 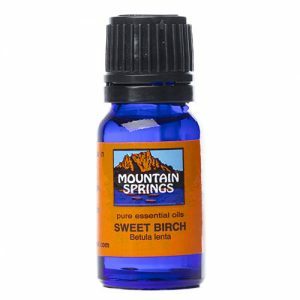 » Nevessence Inc.
Home » All Essential Oils » Search Alphabetically » A » Amyris Oil 10 ml. The Amyris tree was known as candlewood and torchwood because of its very high oil content the branches were used as a torch by night fisherman and cave explorers mainly in Central America. 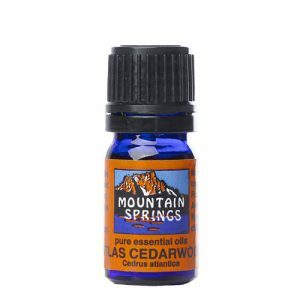 Because of its scent it was considered to be a type of Sandalwood. The essential oil was mainly produced in Haiti, but because of climate change it is know produced in tropical climates all over the world but mainly in Central America. 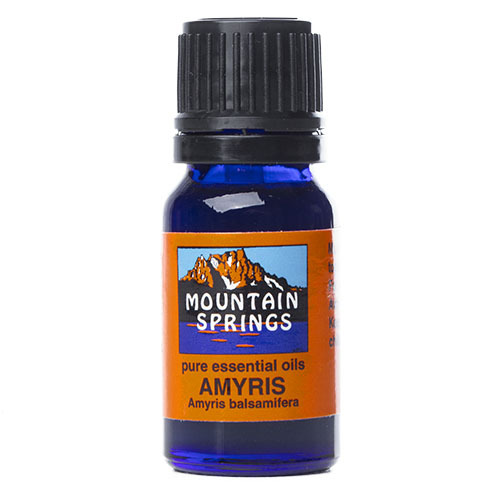 Nevessence carries a beautiful Amyris essential oil from Louisiana, U.S.A.
arthritis, asthma, athlete’s foot, bronchitis, chapped skin, colds, diarrhea, dyspepsia, eczema, flatulence, ringworm, sore throat, wrinkles.